THE community spirit in Gladstone surprised the volunteer workers of the State Emergency Service during Cyclone Marcia. SES Gladstone has a crew of almost 30 volunteers, but the number of helpers nearly doubled as the cyclone headed this way. Acting group leader Rob De Floria said people just turned up at their headquarters and offered to help. "We had 25-30 people come in just to help us fill the sand bags," he said. "Without that there was no way we would have been able to get enough sand bags done." 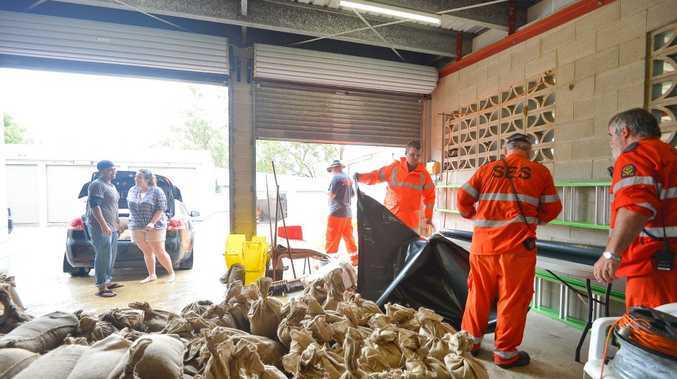 During the cyclone Gladstone SES handed out more than 3000 sandbags. "We had 50m of sand and now there is not much left," Mr De Floria said. "We have told people to get rid of the sand into their gardens now the cyclone has passed. I don't want to see any more for a long time." He said local businesses and families had brought food in to feed his crews. 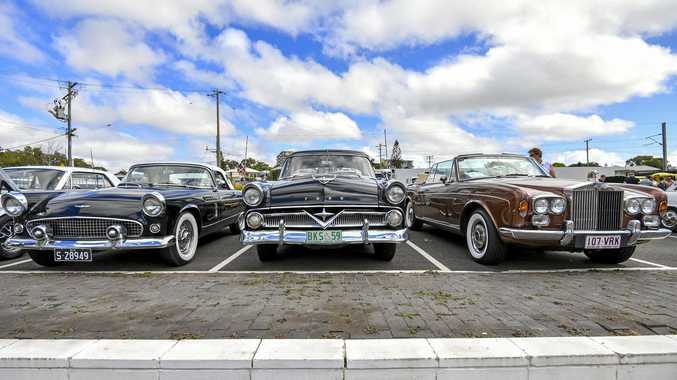 "It was amazing to see the stuff people would bring us," he said. "Our guys would be out there working and come back for lunch to find all this stuff that had been donated." The Gladstone SES finished all of their jobs from Cyclone Marcia yesterday afternoon, and Mr De Floria said his team would be getting some much needed rest over the coming days.